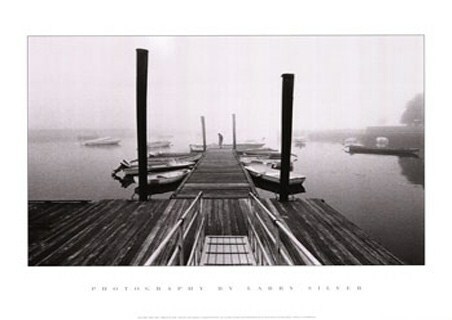 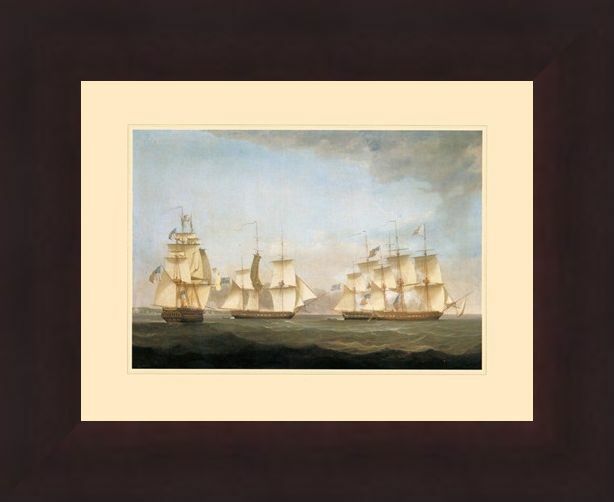 Mini Art Print: If you are a lover of the seven seas, then what better way to show your appreciation for the depths of the salty water than hanging this beautiful picture of "The Ship Shannon" on your wall. With sails blowing, two other ships by her side and the crew aboard, she certainly looks like she rules the waves. 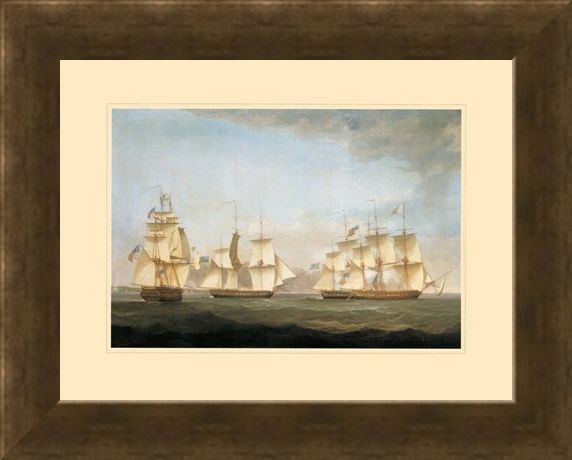 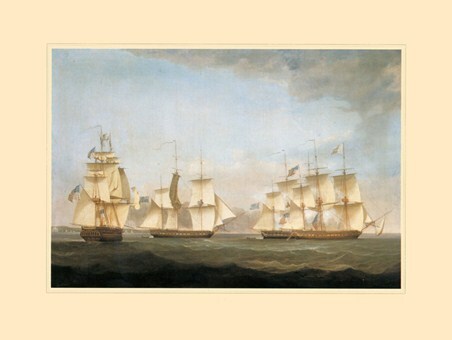 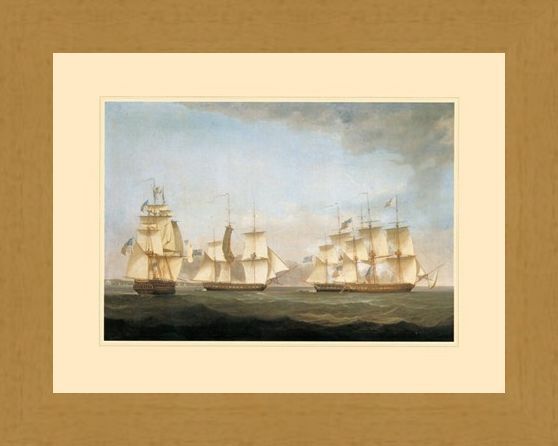 Painted by Danish born Antonio Jacobsen, a famous maritime artist of the 1800's, this art print would be fantastic for anyone who adores beautiful ships. 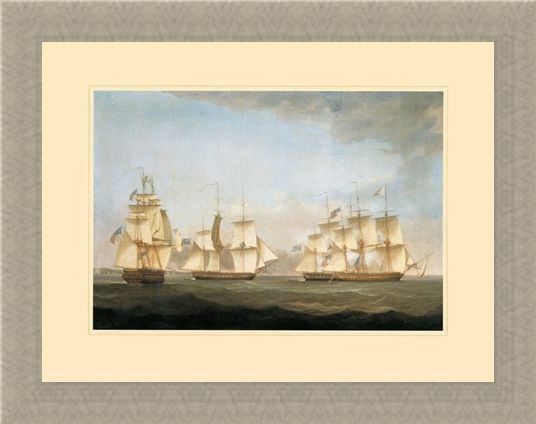 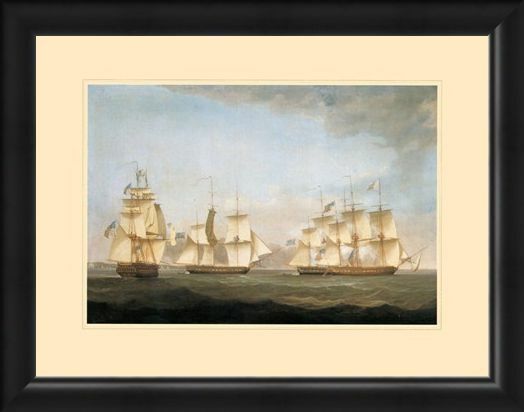 High quality, framed The Ship 'Shannon', Antonio Jacobsen mini print with a bespoke frame by our custom framing service.